It's obvious that the art and science of basketball would be nowhere without the guidance of visionary coaches. They shape their teams' playing styles and groom players for success. The responsibility they and their staffs hold is sacred. If your team is led by a Gregg Popovich or a Steve Kerr, you're almost certain to be greater than the sum of your parts. However, the NBA has always had and always will have a set of leaders that just don't move the needle. The following coaches haven't proven themselves yet, and may not be able to do so at all. These coaches, in short, are the league's worst in the current moment. 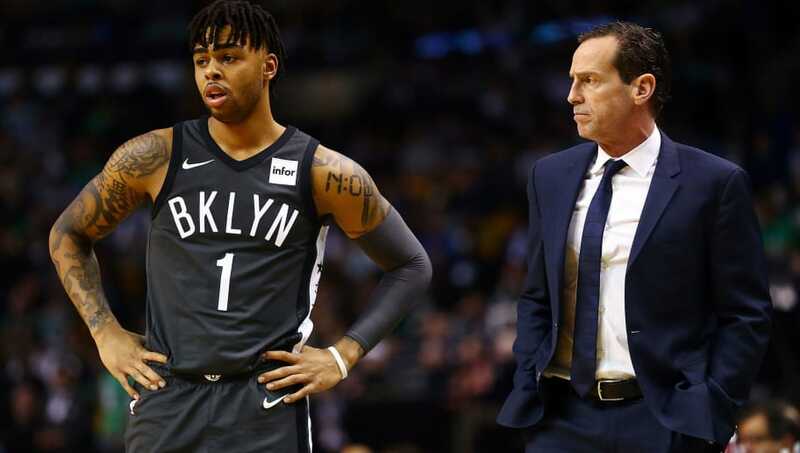 In Kenny Atkinson's defense, he has had no prior head coaching experience and absolutely no pieces to work with in Brooklyn. However, his extensive overseas playing career might be indicative of how he proceeds as coach: unable to make a long-term impact at the highest level. The good news is that there's time to turn it around with D'Angelo Russell and Spencer Dinwiddie, but this season will be Atkinson's ultimate test. He must prove himself or risk losing his job. Alvin Gentry's impressive 2009-10 season with the Phoenix Suns and Amar'e Stoudemire, Steve Nash, and Jason Richardson are no longer. 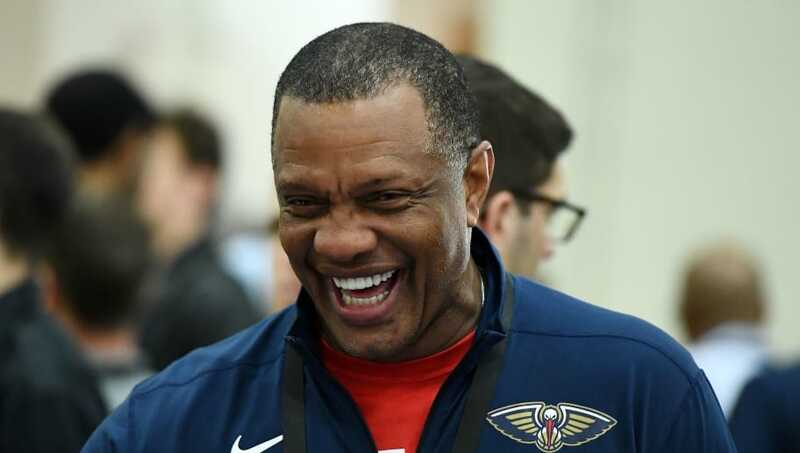 When he was faced with the task of making Anthony Davis and DeMarcus Cousins powerhouse forces of a strong New Orleans Pelicans roster, Gentry fell flat once again. His 112-134 record in NoLa is disappointing given the talent he's had there. Davis and Jrue Holiday deserves better right now. 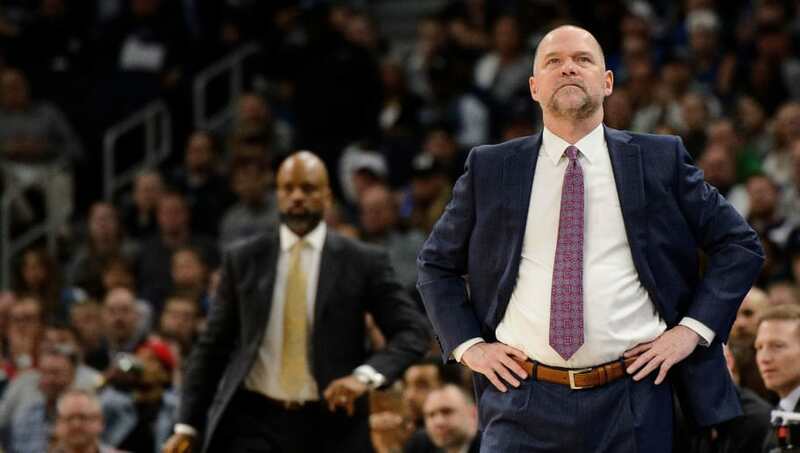 It's really hard to see why on earth the Denver Nuggets, who have a promising, up-and-coming team, would hire Mike Malone as their head coach after his disastrous tenure in Sacramento. Moreover, why does he still have a top job at all? Malone's 2013-14 Kings went 28-54 even though they had Isaiah Thomas, DeMarcus Cousins, and Rudy Gay all headlining their roster, and last year's Nuggets were outside of the playoff picture in disappointing fashion. If Chicago Bulls fans could choose to change any one part of their organization or roster, they would surely get rid of Gar Forman and John Paxson in the front office. 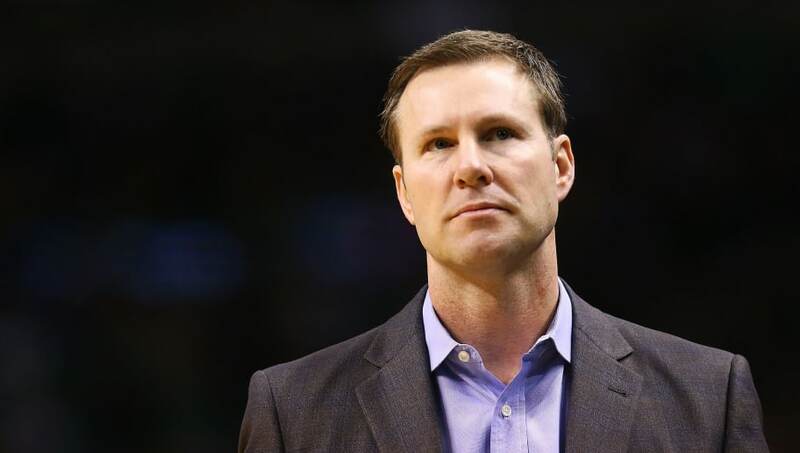 But coach Fred Hoiberg would be the the very next guy on the chopping block. His 110-136 coaching record with the Bulls includes a lackluster 27-55 record last from last season that was actually ahead of expectations. 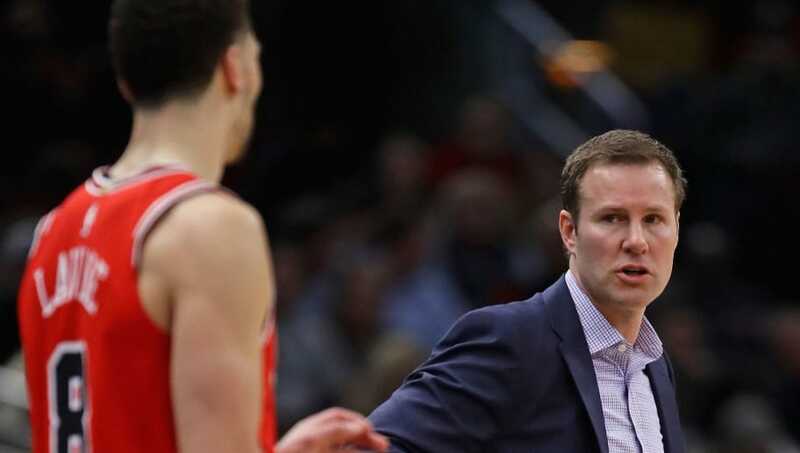 In his first season as head coach, the Bulls failed to meet expectations of a playoff appearance, and the team lost in the first round of the postseason the following year. The Grizzlies' firing of head coach David Fizdale was met with immense backlash from all over the NBA community, as his replacement took over the reigns of the Memphis Grizzlies for the worse. 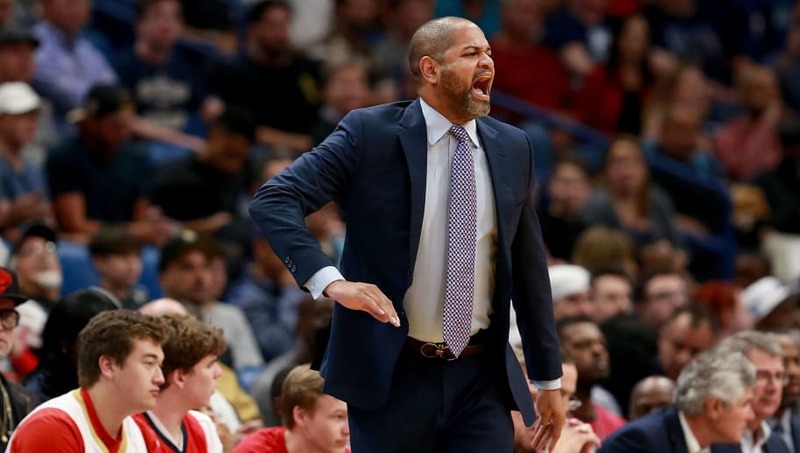 JB Bickerstaff, whose only prior head coaching experience was as an interim head coach for the Houston Rockets after Kevin McHale's firing, lacks the same leadership qualities that Fizdale possessed, which was evident in his 15-48 record as head coach of the Grizz.